There's no job too small or too large that we can't handle it! We do it all! 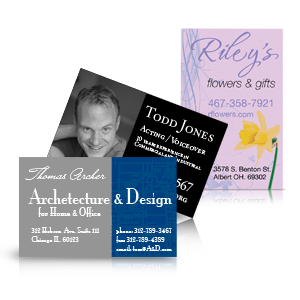 From Business Cards to Billboards we can take care of all your printing & promotional needs! Standard Turnaround Applicable. Rush pricing available upon request. We’ll do our best to beat it! Order with confidence! Reno Print Store has a Best Price Policy on its products and services, so you are assured to get the lowest price. Impeccable customer service is important to us, which means we want you to be pleased knowing that you are getting the best service, quality and price for your project. 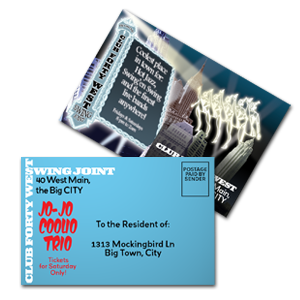 You can trust Reno Print Store with great prices and unmatched quality and customer service. ATTENTION PRINT BROKERS/RESELLERS TRADE PRICING AVAILABLE, CALL NOW!!! We offer a variety of printed products on various paper options. Please call for pricing! The above pricing is not available on Trade or ITEX as they are current specials.